Paula Sampedro (Link Securities) | There are various fronts open on the political front during this week. 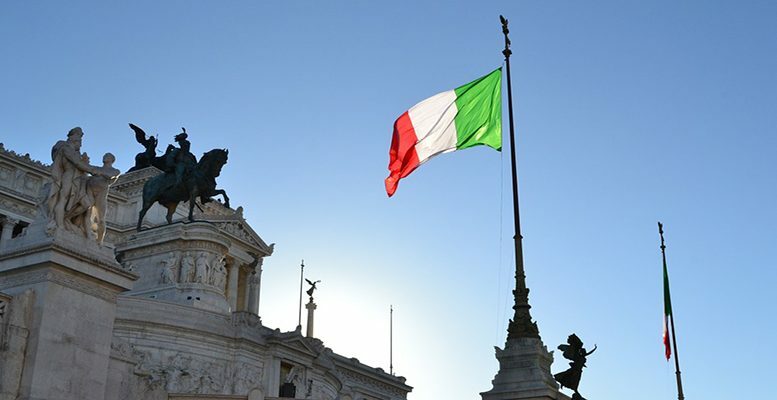 Specifically, the Italian political parties La Lega (extreme rightwing) and the Cinque Stelle Movement (anti-establishment) are expected to present their programme for government to the country’s president Sergio Mattarella, after reaching an agreement to form a new government in Italy. Both parties’ elections promises, to a large extent incompatible (tax cuts, cancelling the pensions reform, an increase in social benefits), augur a rise in Italy’s public deficit. With a public debt which is equivalent to 130%, the country is not in a position to allow this to happen. Meanwhile, the EU’s Brexit negotiator, Michel Barnier, will report to the General Affairs Council on how the talks are progressing. Focus will be on news out of the Italy and how that country’s bonds react to the formation of the new government. Otherwise, there are no important macro figures on the agenda, so apart from the political issues, corporate results will be on the radar.